Put out 3-alarm blazes. 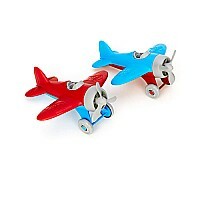 Rescue kittens from treetops. 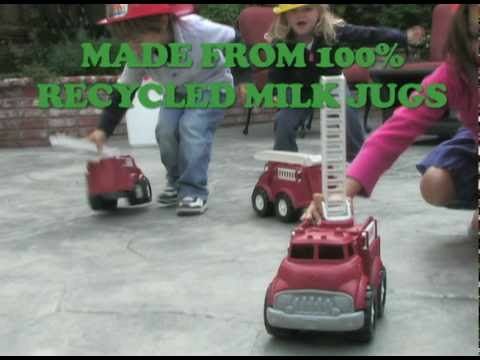 Protect the environment from harm. 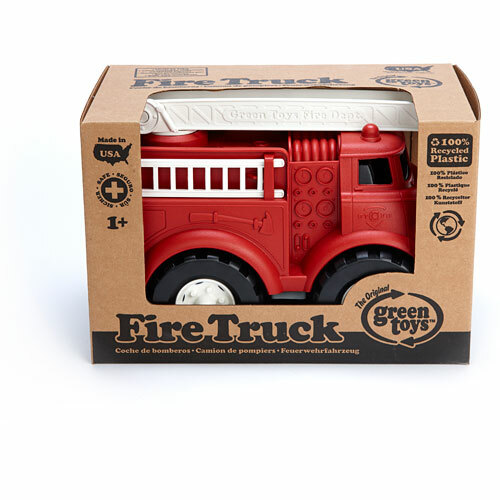 This is just a typical day in the life of the Green Toys Fire Truck, the world's greenest emergency vehicle. 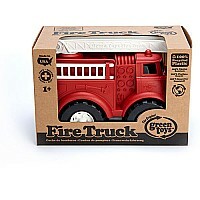 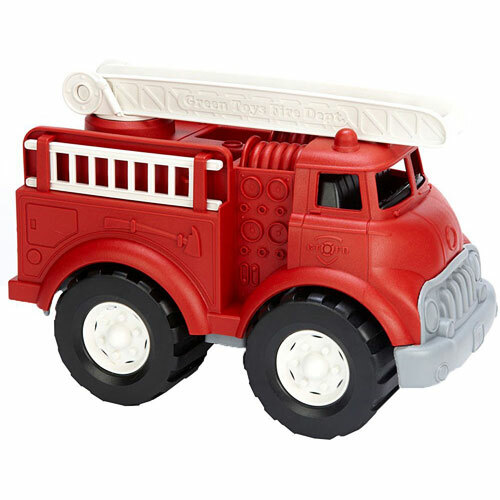 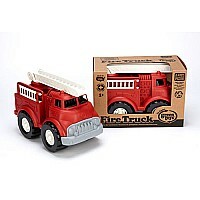 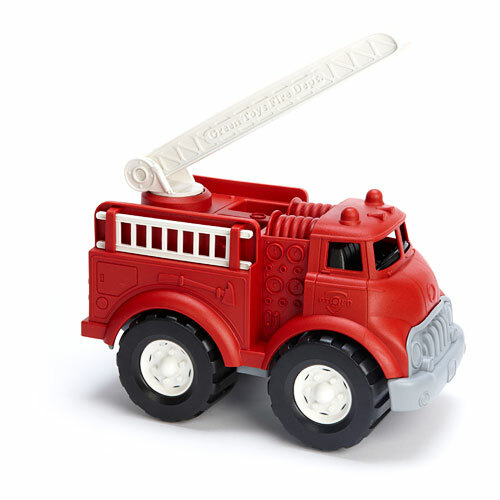 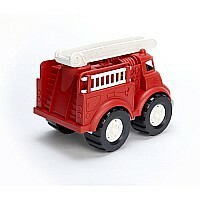 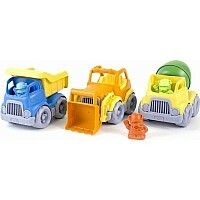 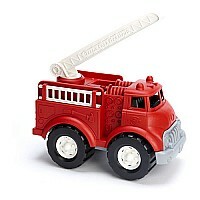 Solidly constructed from 100 recycled plastic milk containers that save energy and reduce greenhouse gas emissions, the Green Toys Fire Truck has no metal axles, so it's safe for both the earth and the Good Green Fun seekers who call it home. Sturdy roof ladder pivots vertically and rotates 360 degrees. 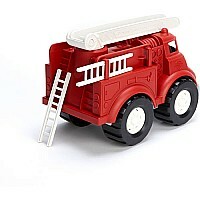 Two removable side ladders. 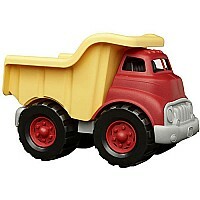 Measures approximately: 10.75 x 6.50 x 7.50 inches..